The Schmid Group is a global supplier of integrative process solutions for printed circuit board technology, flat panel displays and applications in thin film photovoltaics, solar wafers and cells. 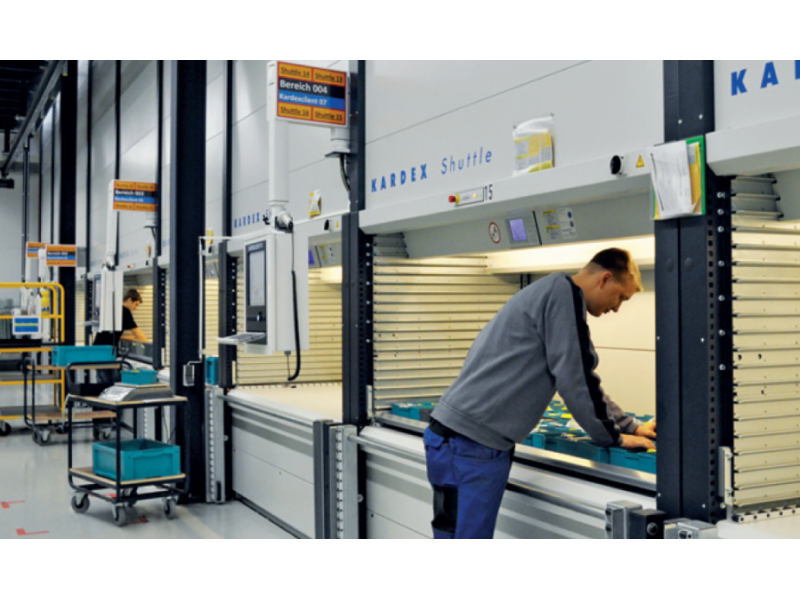 As a result of the ever-growing demand for its products, the company needed additional storage capacities and production spaces. 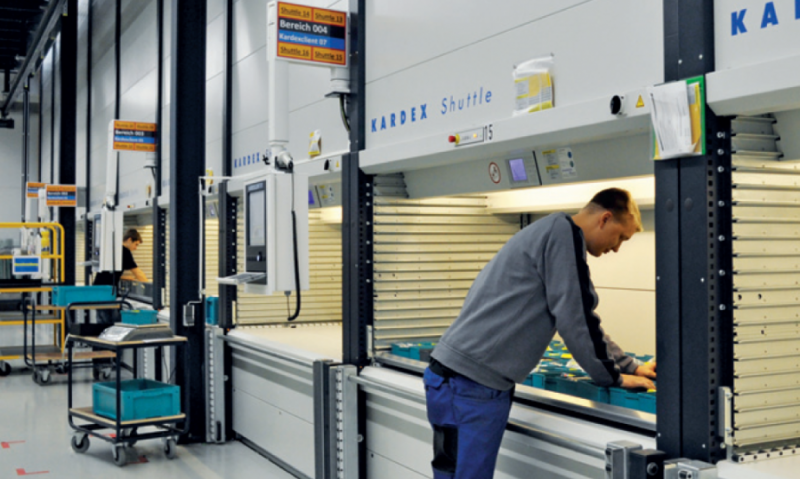 In the production area, more than 16,000 machine components of different sizes and dimensions needed to be stored and eﬃciently provided as and when required. Copyright © Automate Warehousing. All Rights Reserved.